250 Warburtons Christmas jumpers to be claimed | FreebieFinder UK | Freebies, Samples, & Other Free Stuff. 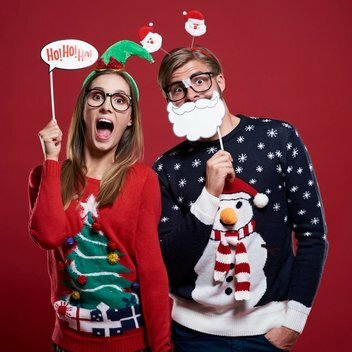 Have a toasty Christmas with Warburtons and be the envy of all your friends and family this Christmas season by winning a stylish Warburtons Christmas jumper. This was posted 5 months ago 12th November 2018 and expired 4 months ago 21st November 2018. Follow the 3 posted steps on the Sainsbury website to redeem this Christmas freebie.